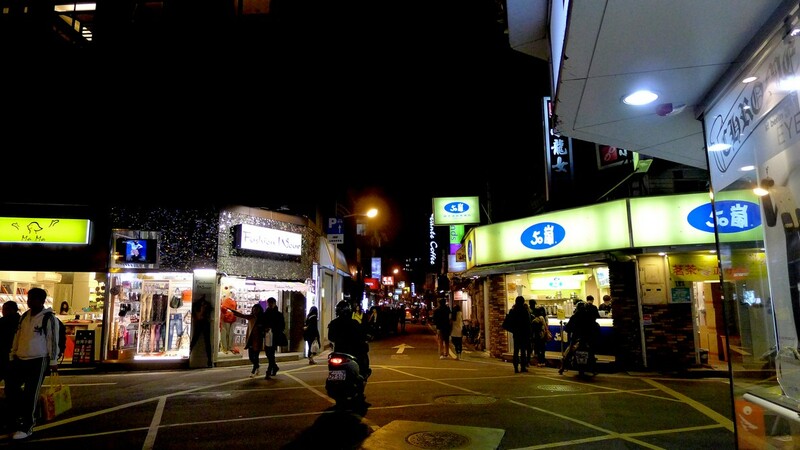 Yong Kang Street is surely a surprise on our trip. 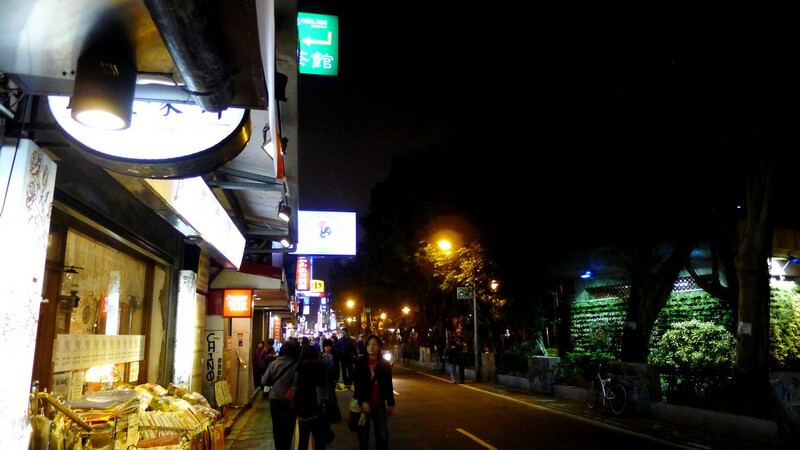 This street is an explosion of not only restaurants, but fashion and subculture. 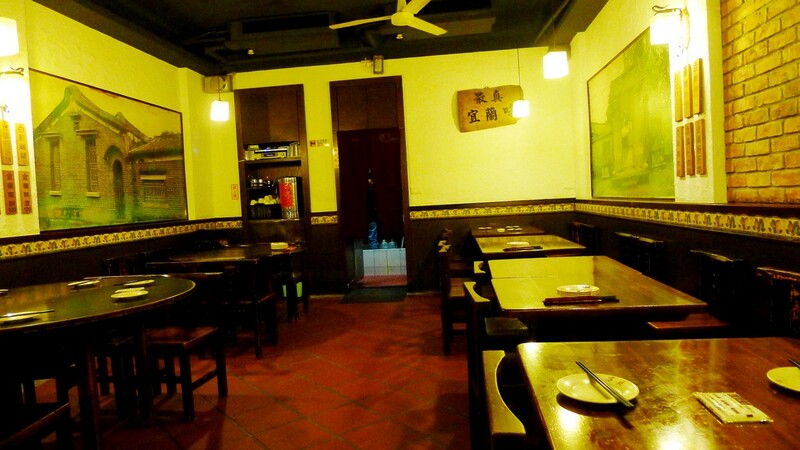 Most of all it has the best Yi Lan restaurant Lu Sang Taiwan 呂桑食堂. Tonight was my belated birthday dinner, so you know we have to treat ourselves right. 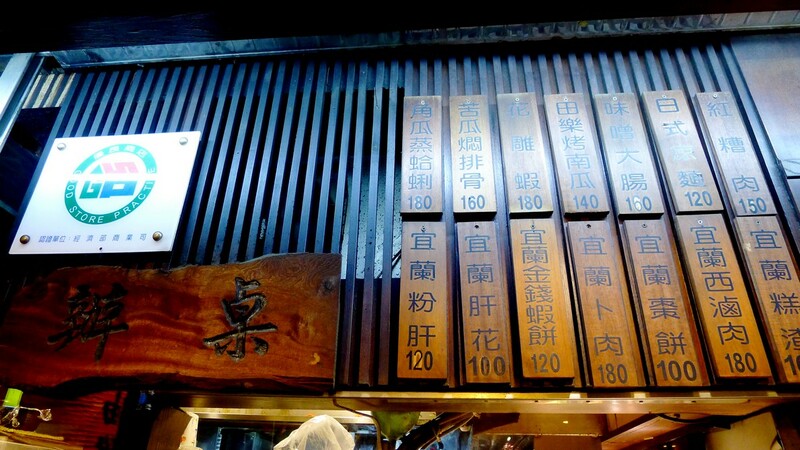 We had a choice of Japanese, Hot Pot, Western, street food, and whatever gimmick we can choose from. 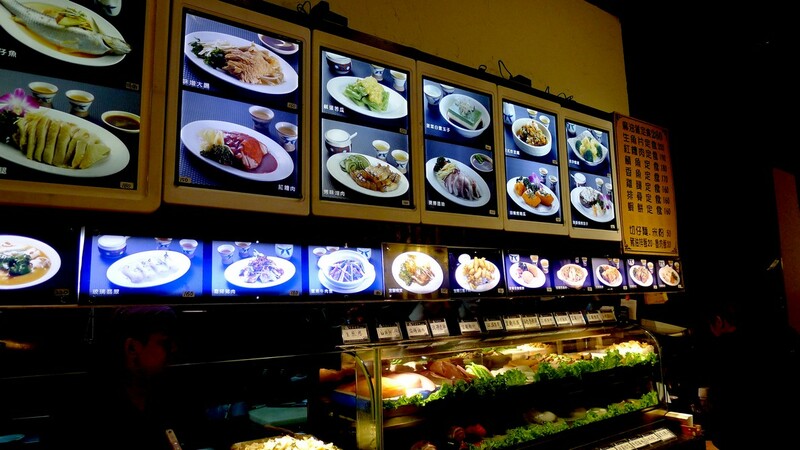 I on the other hand, wanted to try authentic Taiwanese cuisine, specifically local Taiwanese YiLan 依蘭. 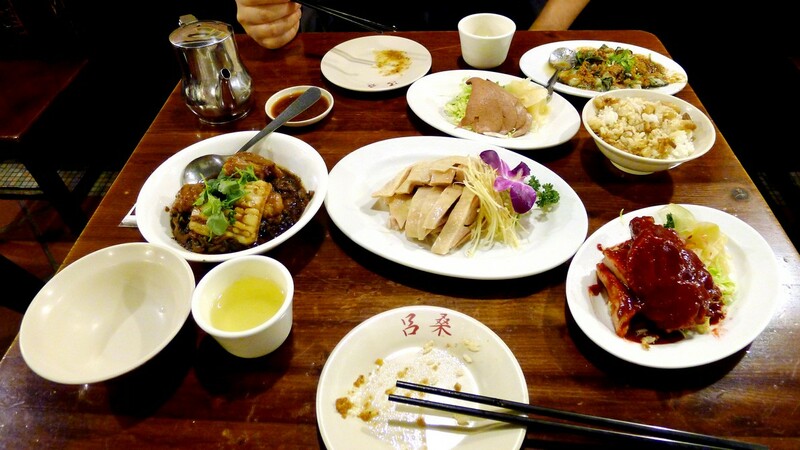 Let me prove to you why we came to the right place at Lu Sang Taiwan 呂桑食堂. We walked back and forth 5 times and missed the entrance, make sure you don`t do the same. The way it works, you don`t get to sit down before you order. So do your research before you walk in. 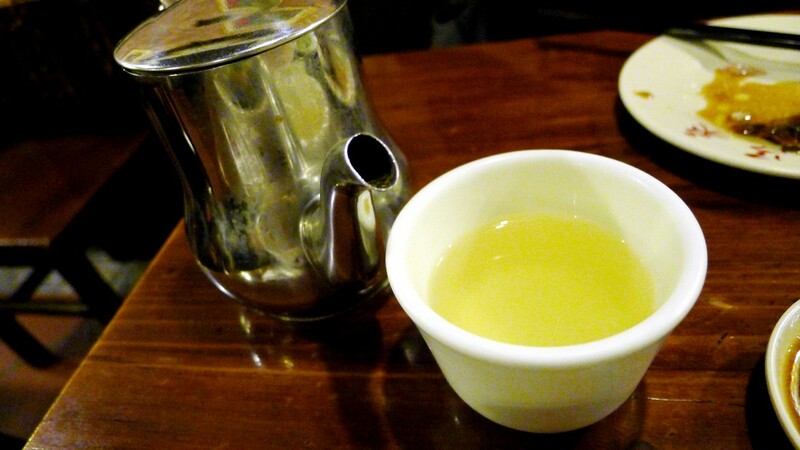 We sat down and the waitress told us to self serve our beverage: Yilan Tea. 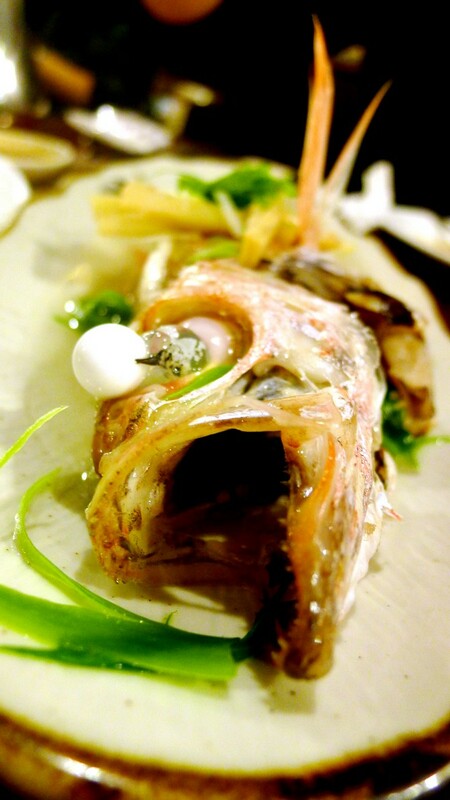 It carried a sweet and sour, citrus note. This is always a good way to start off the meal, to get your appetite going. I regret not buying some to go, which I heard is available. 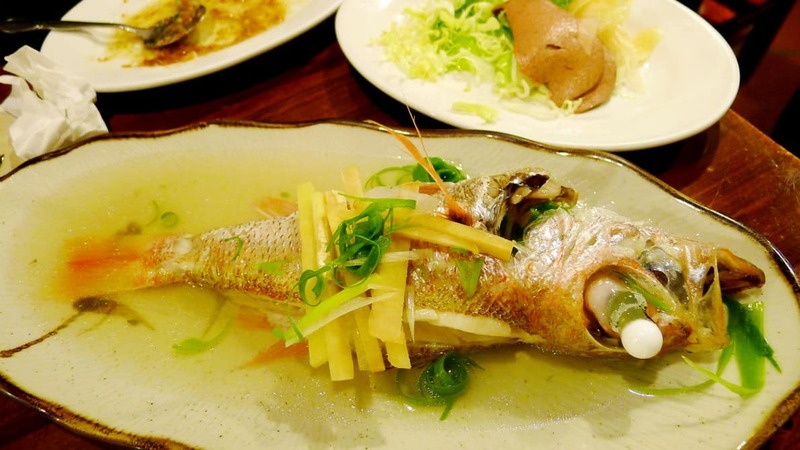 Taiwanese Red Snapper: This is not on the menu, and it`s only the fresh catch of the day. 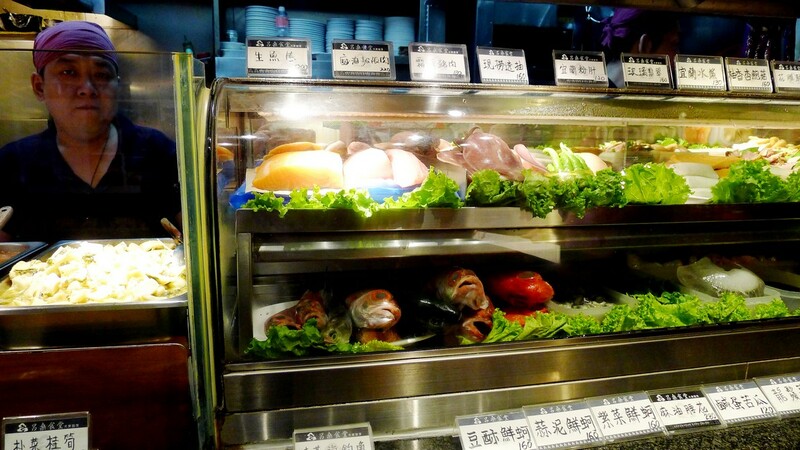 The secret is it`s freshness, because all they do is steam it with your basic Chinese steaming condiments, green scallion, ginger etc. That`s perfect in my books. 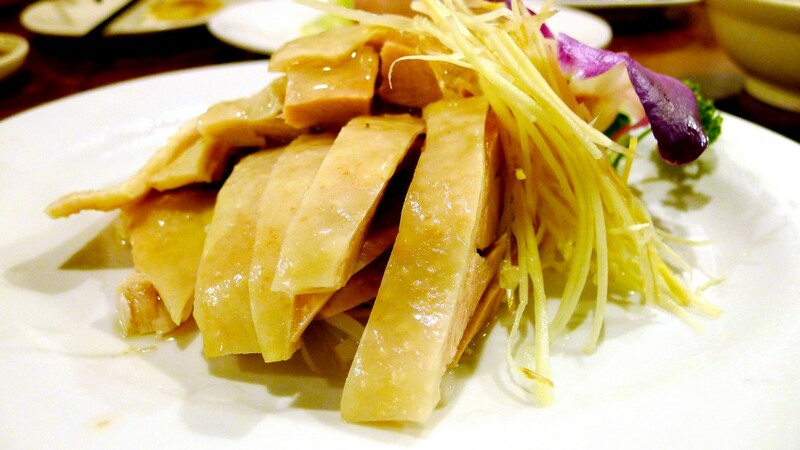 Drunken Chicken: Steamed Chicken served chilled marinated in Chinese Wine: Yes, this is on the menu of many Chinese Restaurants, but not with the note of wine only available. Do not over look this dish. 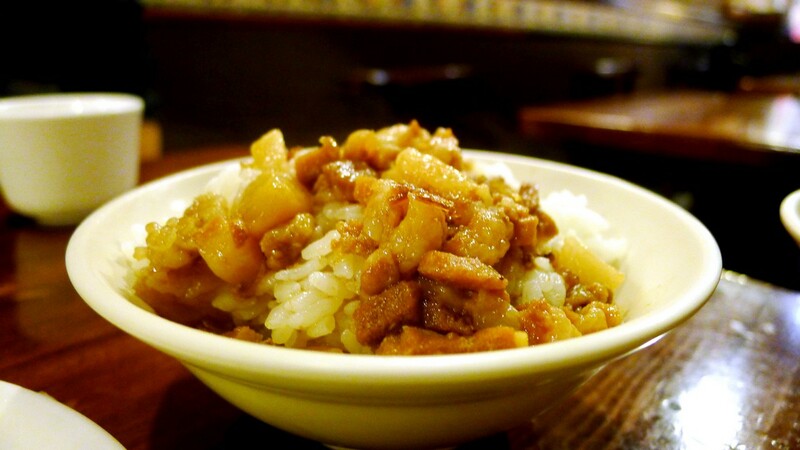 Red Rice Wine Ang Chow Pork: Another Taiwanese exclusive dish. Meat falls off as soon as you apply any pressure to it. 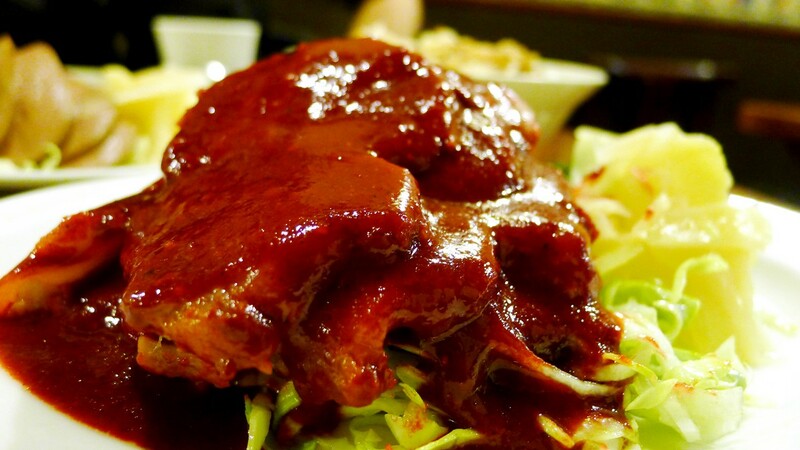 The sauce brings hint of sweetness. 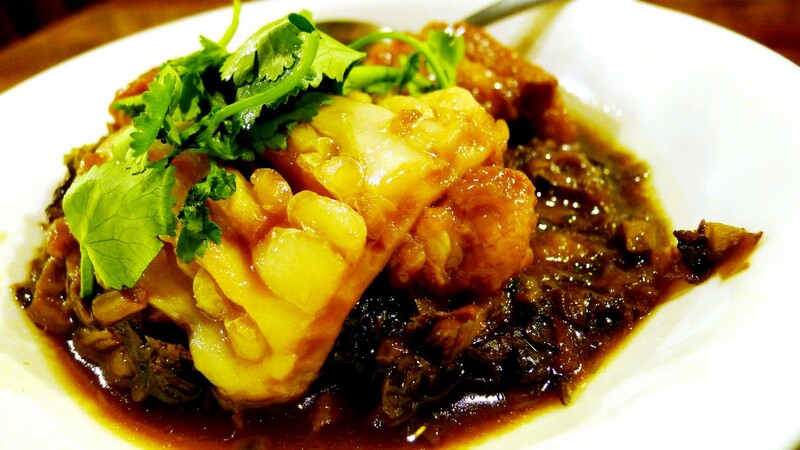 The dish itself is rich in flavor and texture. 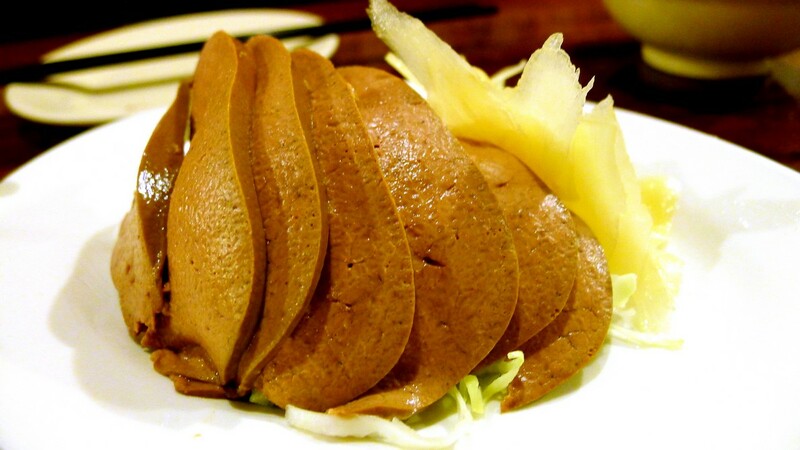 Sliced Pig Liver: Foie Gras, MOVE OVER. This is a good replacement for duck liver, and I would even argue that it tastes better. It is just as rich so they provided yellow ginger to cut the richness. 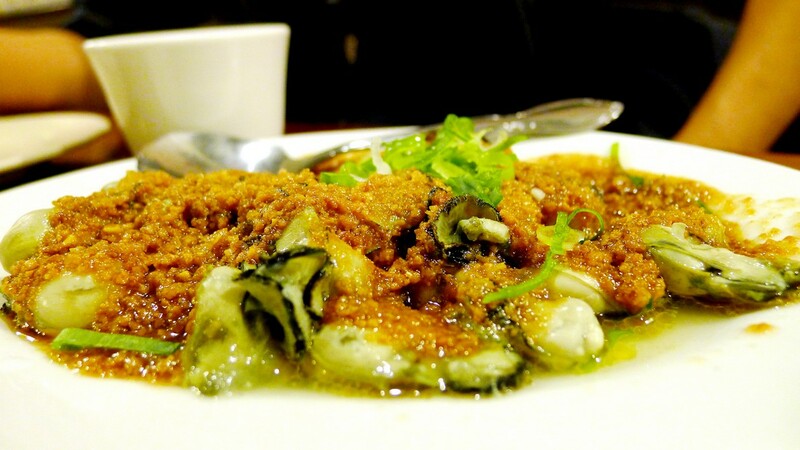 Oyster with Soy Bean Paste: This is a good small plate with the soy bean sauce bring the taste and oysters bringing the texture. Bitter Melon with Pork Belly: I thought this was a weird combo at first but we can`t help but taste white bitter melon. After my first bite I know why it`s such a good match. 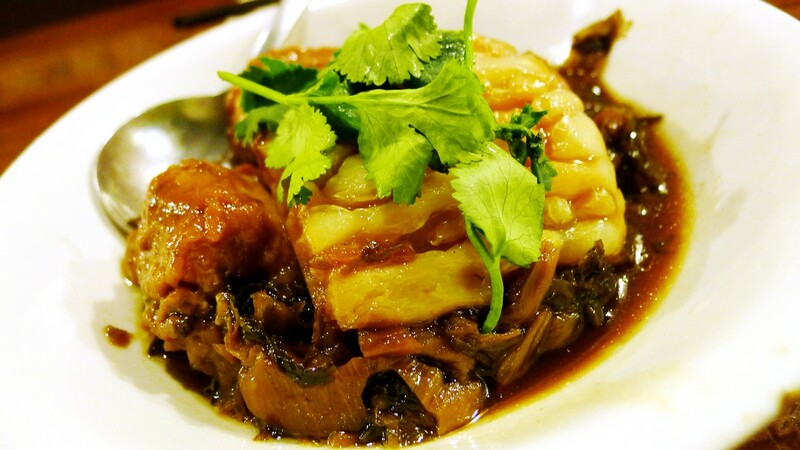 I often thing pork belly is too rich and oily, but the bitter melon was cutting the richness. Braised pork rice: Everyone’s no. 1 favorite and it is definitely a comforting bowl of flavorful rice. 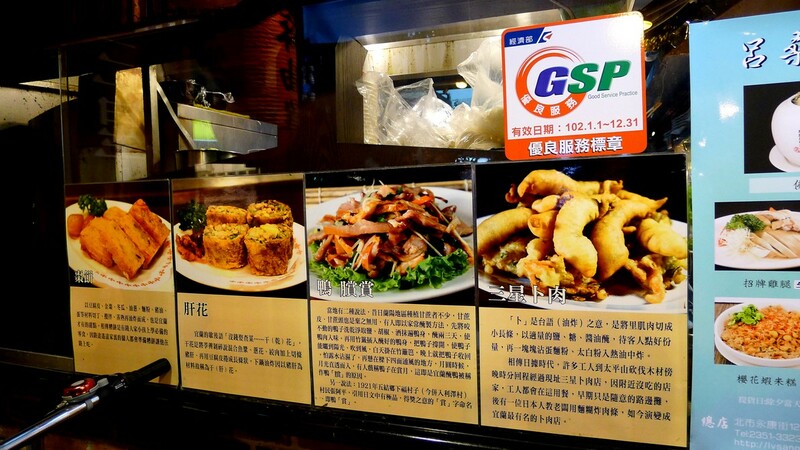 There you have it folks, my intention of coming to this restaurant is I was in Taiwan. Take your mind off what other people are eating and experience, because in my mind a lot of things in Taiwan is too influenced by Japan. This is my way of telling everyone that I have eaten authentic Taiwanese food.